Daniel Isenberg has made a career of studying entrepreneurship. 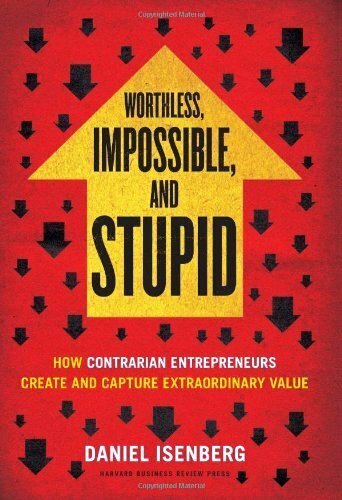 His book Worthless, Impossible and Stupid: How Contrarian Entrepreneurs Create and Capture Extraordinary Value is a collection of case studies compiled during his 11 years teaching at the Harvard School of Business. His inclusion of Sea to Table working to create a better seafood supply chain was discussed in a recent youtube conversation between Professor Isenberg and Sea to Table's Sean Dimin. In the vastness of our virtually unexplored oceans, scientists are beginning to make remarkable discoveries. Earlier this year Australian researchers reported that up to 95 percent of all fish biomass may exist at depths between 300 and 3000 feet, untouched by man. The international team of marine biologists say mesopelagic fish in the earth's oceans constitute 10 to 30 times more biomass than previously thought. Earlier this month a new species was identified in the depths of the Mariana Trench, more than five miles below the surface. "This really deep fish did not look like anything we had seen before, nor does it look like anything we know of," said Alan Jamieson from the University of Aberdeen. The ocean holds many secrets. 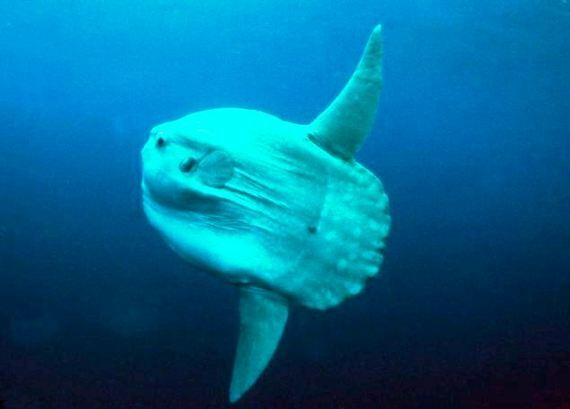 The Mola mola, a mesopelagic fish, lives up to 3000 feet below the surface. Scientists say mesopelagic fish may constitute 95 percent of the world's fish biomass. It is universally accepted that wild fish provides greater health benefits than any terrestrial-based protein, yet Americans eat less than 15 pounds of seafood per year, less than 1.5 pounds of it from American waters. With our vast coastlines, the United States controls 2.8 billion acres of ocean, more than any country on earth, yet more than 90 percent of our seafood is imported. Our well managed wild fisheries are the sustainable envy of the world, yet our fishermen and the traditional fishing communities they support struggle. Near the top of every New Year's resolution list should be to source more domestic wild fish, to serve more domestic wild fish, to eat better fish.